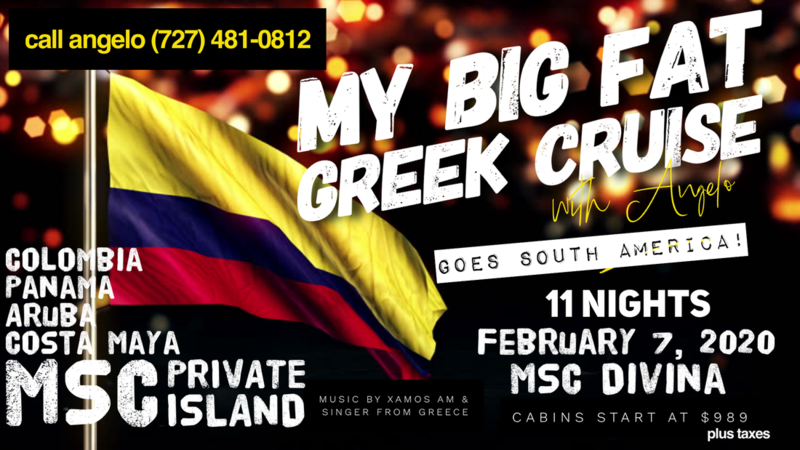 Our Next Cruise: MSC DIVINA February 7, 2020! 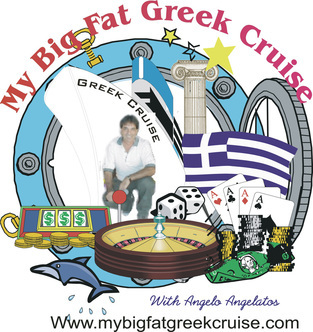 My Big Fat Greek Cruise recently sailed on the FREEDOM OF THE SEAS! Click HERE to see photos and the movie from our sailing! Inspired by the divine award-winning actress Sophia Loren, MSC Divinabrings you all the elegance and glamour of the golden age. 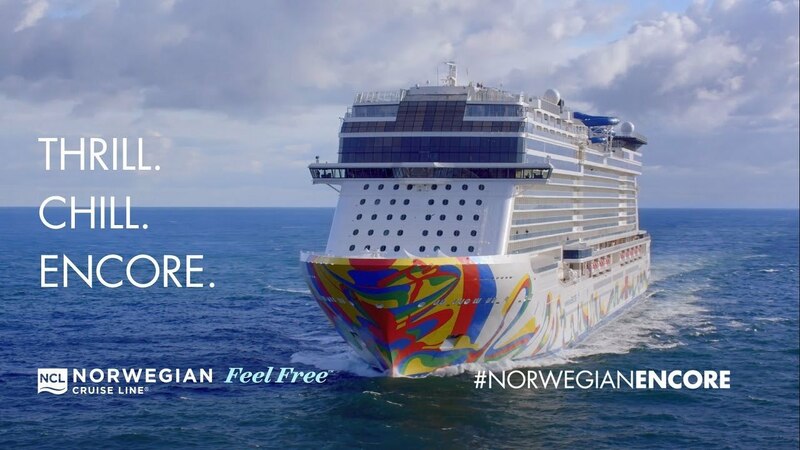 Experience every modern comfort available along with a variety of sports, leisure facilities and a world-class entertainment mecca, including Kids and Teen Clubs. Enjoy Eastern Caribbean cruises and Western Caribbean cruises on MSC Divina. 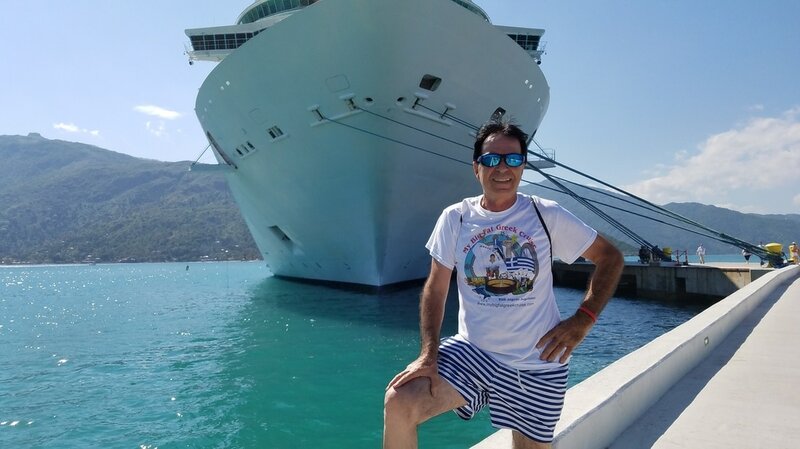 Let MSC Cruises take you on a journey to some of the most exotic and desired destinations in the Caribbean visiting Cayman Islands, St. Thomas, Mexico, Bahamas, Turks & Caicos and many more. A vast array of professional massage and wellness treatments await in the exotic MSC Aurea Spa where we bring the sensuous Zen and relaxation of Bali to you. Also, enjoy the sun-soaked Top 18 with its premium deck space, stunning sea views, dedicated spa service and bar menu with complimentary fruit skewers.